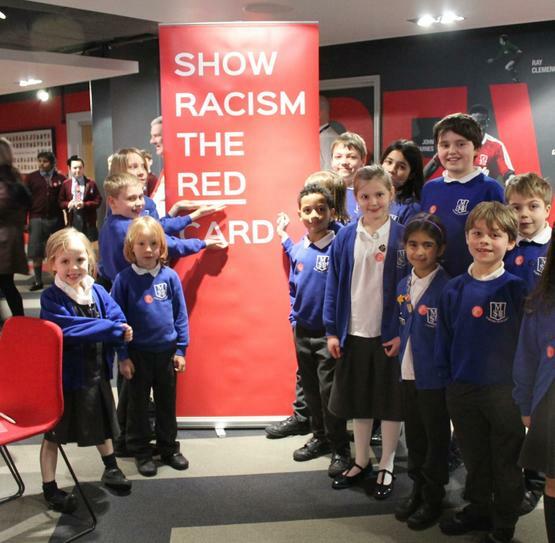 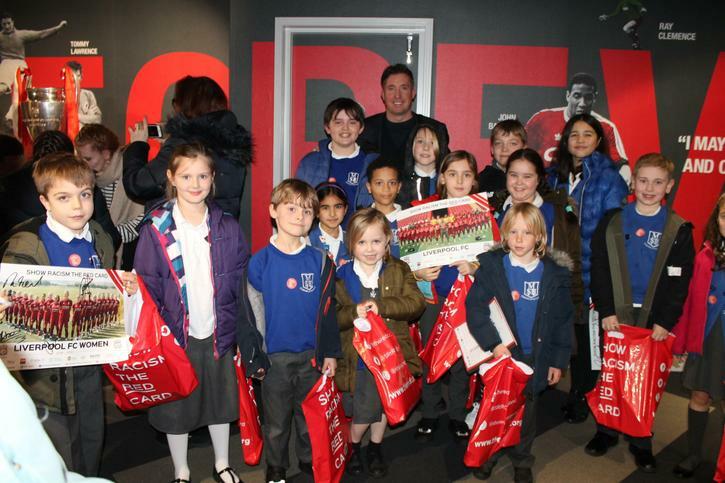 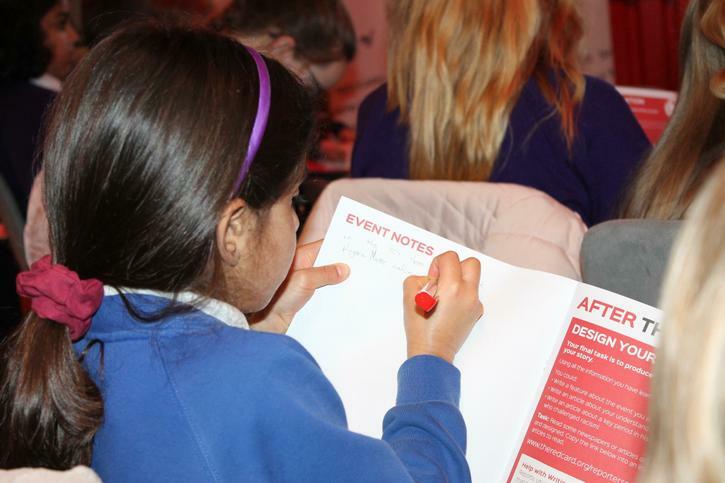 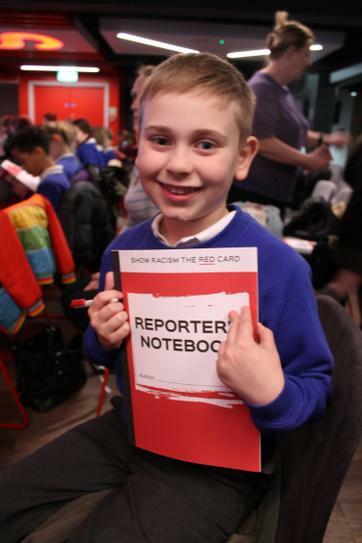 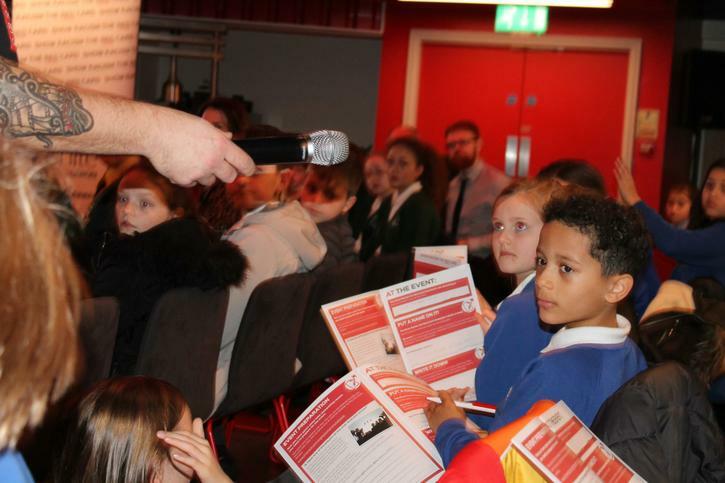 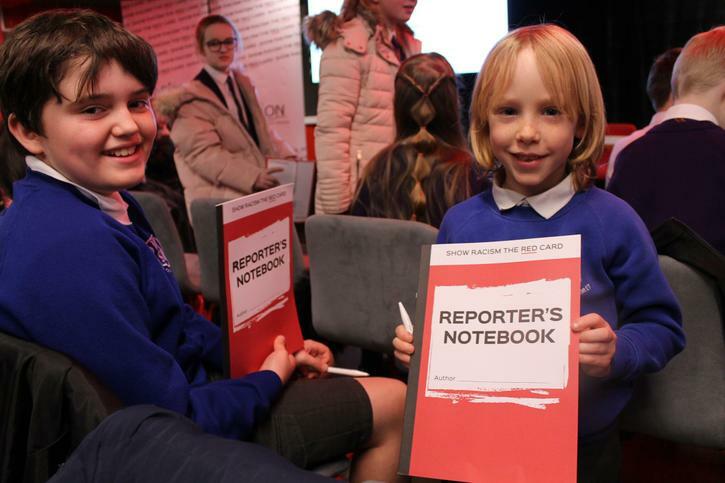 School Council attended this years Show Racism the Red Card workshop at Liverpool Football Club. 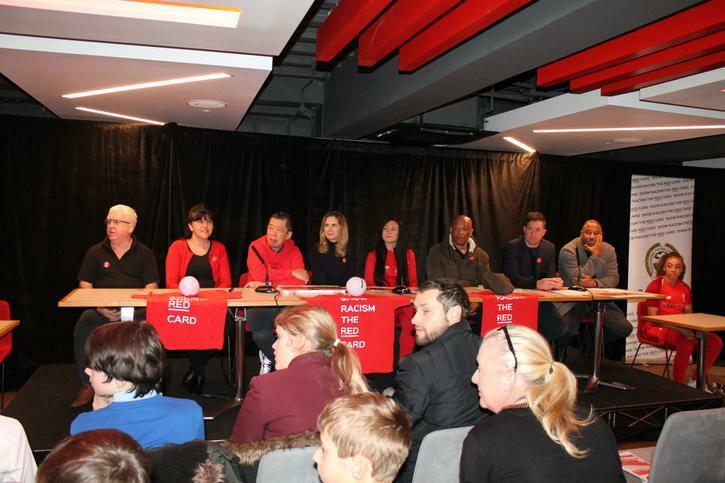 They heard from players personal experiences of racism and were able to ask the panel questions at the 'press conference' afterwards. 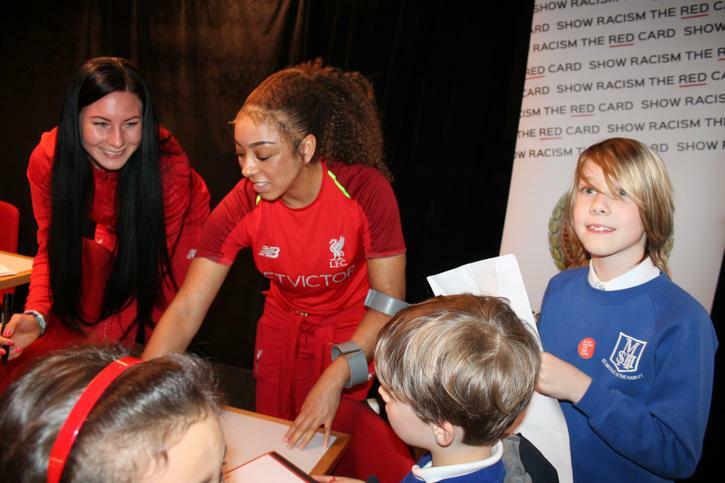 Current players from Liverpool Ladies team and ex players from Liverpool Men's team were part of the panel.